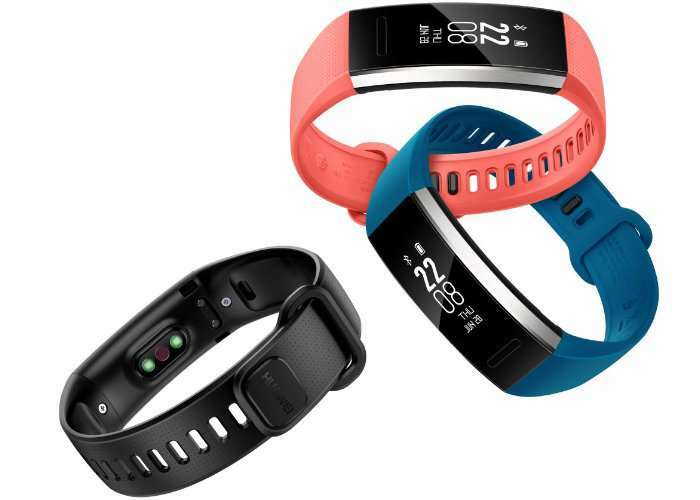 After first being unveiled back in July 2017 Chinese hardware manufacturer Huawei has announced the arrival of their latest fitness tracker in the form of the Band 2 Pro to the United States. The Huawei Band 2 Pro is an affordable fitness tracker priced at just $69 and provides feedback on your heart rate, GPS location, sleep pattern and even notifications from your smartphone using the wearable’s companion application. – 5ATM water-resistance: support all day wear, rain, and even a swim in the pool, which allows you to dive into becoming a better you. 50M Water Resistance. – Long battery life: a single charge gives you 21 days of normal usage. Huawei Band 2 Pro provides a professional sleep analysis report that includes the following information: Light, deep, and REM sleep, sleep quality score, and provides you with personalized advice. Huawei is the third largest handset manufacturer in the world and has very strong software R&D capabilities. Huawei Health app provides you detailed workout data and professional advice. Style is nothing without comfort. It is so comfortable that you barely even notice it on your wrist. Weighing approximately 21g, you’ll forget it’s even there.